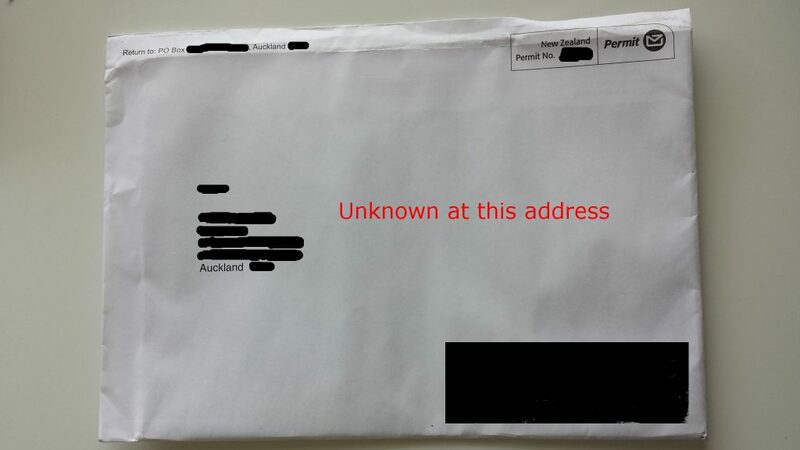 If the mail has the correct address but the name is unknown to you, it may be for someone who has lived at your address previously. Please write on the letter/package “Unknown at this address – RTS” and drop it into a PostShop or Posting Box. It will then be returned to the sender (RTS) and they will be made aware that the person no longer lives at your address.